We acknowledge that Aboriginal people are the original inhabitants of Australia. We acknowledge that the images on this website constitute Indigenous cultural heritage and knowledge. We believe that Indigenous peoples have a right to determine how they are represented. We acknowledge that Indigenous peoples have the right to manage their sacred and traditional knowledge in accordance to their customary laws. Since 2011 we have undertaken an extensive process of consultation and collaboration with Aboriginal relatives and communities linked to these images. Building relationships with all relevant communities is challenging because these collections span Indigenous communities across Australia and Torres Strait. Much essential information is missing. We hope to re-connect photos with relatives and the places they came from. Our protocols have been developed by reference to several standard guidelines such as The Australian Institute of Aboriginal and Torres Strait Islander Studies’, Guidelines for Ethical Research in Australian Indigenous Studies. (see AIATSIS Ethical Research Guidelines). Please be aware that although we make every effort to ensure that the information contained on this website is updated regularly through our consultative process, circumstances may arise where omissions occur. 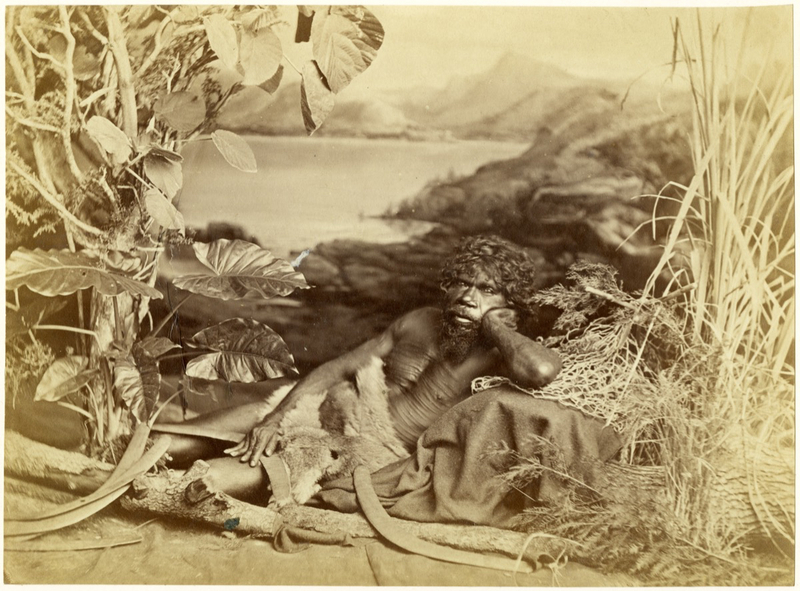 These images were made and collected in a historical context and some of the museums’ records may contain historical descriptions and language which is now seen as inappropriate or incorrect. 1998.249.32.2 (Pitt Rivers Museum, University of Oxford) Photograph taken by John William Lindt in 1873.